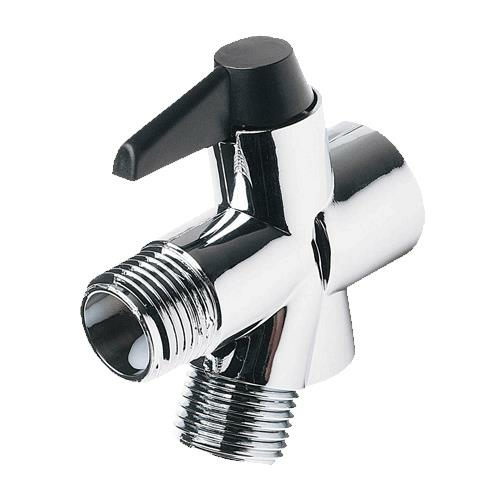 Carex Diverter Valve allows the user the convenience of switching back and forth between the existing shower head and the hand held shower spray. Easy to use switch alternates water flow between shower heads. Fits all standard half-inch shower arm.